We are delighted to announce the appointment of James Toyne as Project and Design Manager for our new build and construction division. James brings 10 years experience in the construction industry having previously worked within a multi-disciplinary design consultancy primarily servicing local authority and higher education. In his new role he will be responsible for coordinating the design offering presented by the business as well as taking a direct project management roll on key schemes. James, who lives in Lincoln, Lincolnshire, has a broad design background having graduated from Coventry University where he studied Transport Design, then working within the Graphic Design industry for over three years, before training within the Building Design sector. James will oversee and manage our design operations whilst also leveraging his Project Management experience where required on specific projects. He is focussed on ensuring that design packages are coordinated, compliant and complete and that the design team can provide robust and succinct support for our site force. We are pleased to announce the appointment of Ben Parkinson as Assistant Contracts Manager for Clarke Group Construction Ltd. 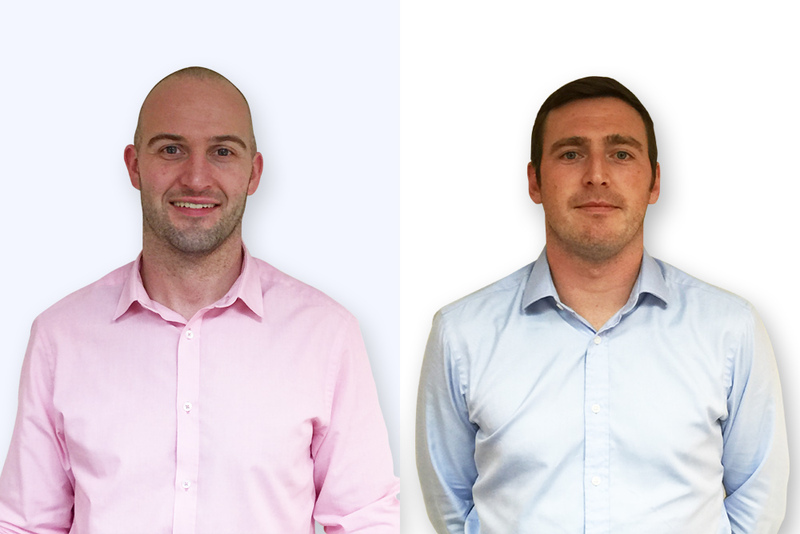 In his role, Ben will be responsible for supporting the management of the construction of the works. Duties will include material procurement, preparing and presenting documents for tender; contribute to work planning and brief project teams, contractors and suppliers. He will also assist in putting together estimates, including budgets and timescales, and identifying areas for improvements in existing contracting processes. Ben will communicate with our skilled site teams and client representatives regularly to ensure the Clarke Group Construction surpass all expectations. 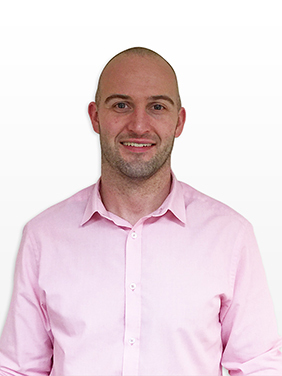 After graduating from the University of Leeds, Ben worked as a production manager for an import company specialising in cast iron radiators and related products. In this role for seven years, the skills he learnt during this period are directly transferable to the construction industry. Whilst undertaking a personal renovation project, Ben discovered a passion for construction and decided to make a career change into the industry. In order to gain practical knowledge to assist in future roles, he worked on site for over three years. 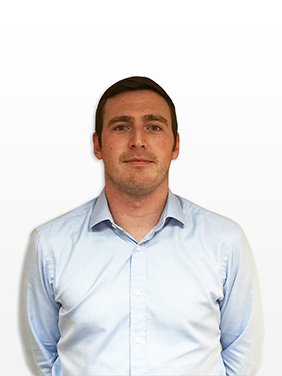 Having joined Clarke Group Construction in October 2015, he is now utilising his experiences from previous employment alongside his practical construction knowledge. Based in Boston, Lincolnshire, Clarke Group Construction is active in all areas of property construction, particularly in the education, healthcare and poultry sectors. The company was also responsible for the acclaimed renovation and £1 million refurbishment of Oldrids Downtown.